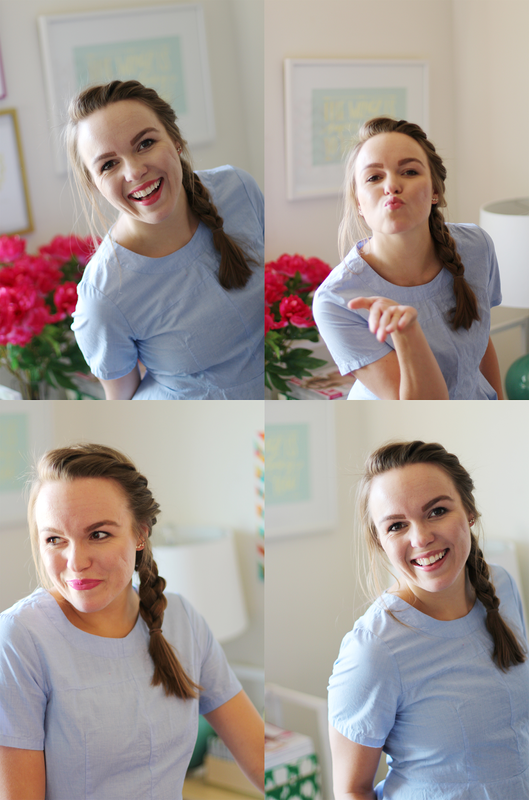 Back in February I did a post about great lip colors for fair skinned ladies. Thanks to all of your advice I found some more shades (all shades of pink) that I wanted to share today! When the Lilly Pulitzer for Target lookbook came out I knew there were a couple of lip shades that I needed to get my hands on. 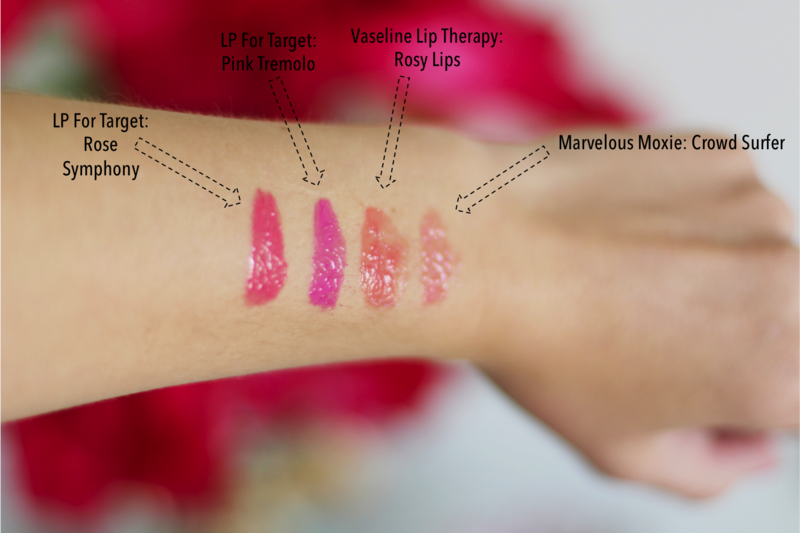 I am still working on finding more drugstore lip shades that I love but for now, these four are doing the trick! I love the Vaseline for my lips...It's an instant lip therapy and it makes my lips a beautiful shade of pink. When I went on vacation I used this all week and my lips stayed hydrated and plump. On the other hand, I was nervous about trying the L'oreal gloss (LP for Target) because I haven't used that brand, however, I love them! I am still getting used to the vibrant pink but the smell is great and it lasts a long time! P.S. Did you know that you can still buy the LP for Target Lip Colors? If you remember the name, L'oreal sells them (just without the Lilly design). Visit here. Ok pretty ladies, what are the names and brands of your two favorite PINK lip shades? Go! I love the Vaseline lip therapies!!! Such a soft, natural color and they're just so cute! They are adorable! And I love that they are so little…I can throw them in all of my handbags, clutches, etc.